STIKBOX: a smartphone case with a selfie stick, allowing you to capture photos anywhere. It also has a kickstand. SNAPSTYK: an iPhone case with a retractable selfie stick that extends up to 11 inches. 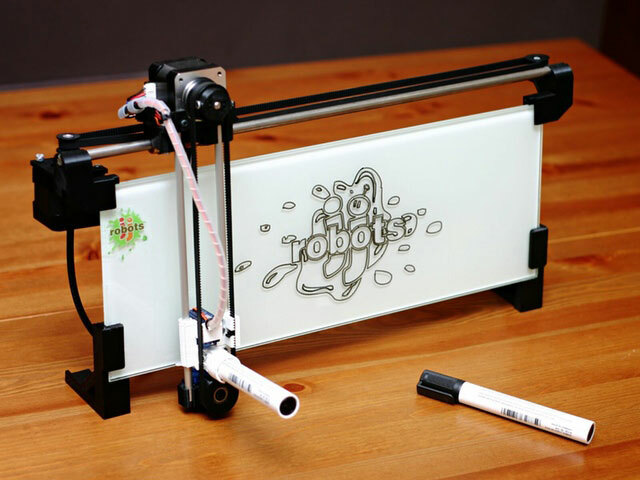 It has a Bluetooth button that lets you control your camera conveniently. 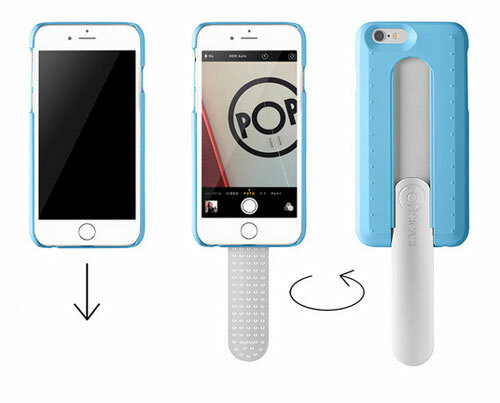 Popsicase: a smartphone case with a foldaway handle that makes it easier to record video and capture selfies. Selfeezy: a selfie stick that collapses into your iPhone case. It has a 18″ selfie stick. Anti-Gravity Selfie Case: it does not have a selfie stick, but you can attach it to various flat surfaces to capture selfies. Have you found better selfie cases for iPhone? Please share them here.